When it comes to makeup, I’m don’t have much knowledge. I don’t try all different brands and products, I don’t tend to buy copious amounts of make-up (well until this past year anyway when I decided I quite like lipsticks!). However the one thing I have tried quite a few of is mascaras. When it comes to mascara I want something that will give me length first and foremost, with some volume, and no clumping. This is extremely hard to find in a mascara. That was until I found my holy grail. 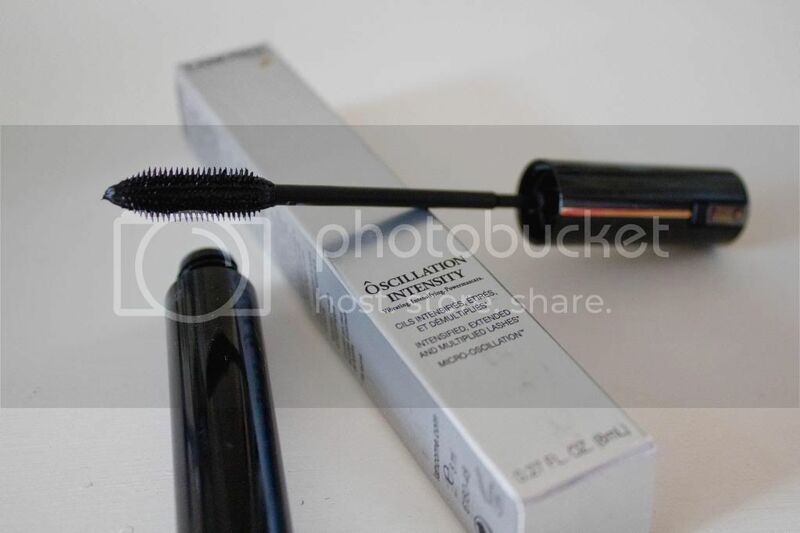 The Lancome Oscillation Mascara. I was first introduced to this when I worked at Debenhams back in 2008-2010. I worked on the perfume area which was right next to the Lancome counter, so I would chat to the make-up girls on there during my shifts. 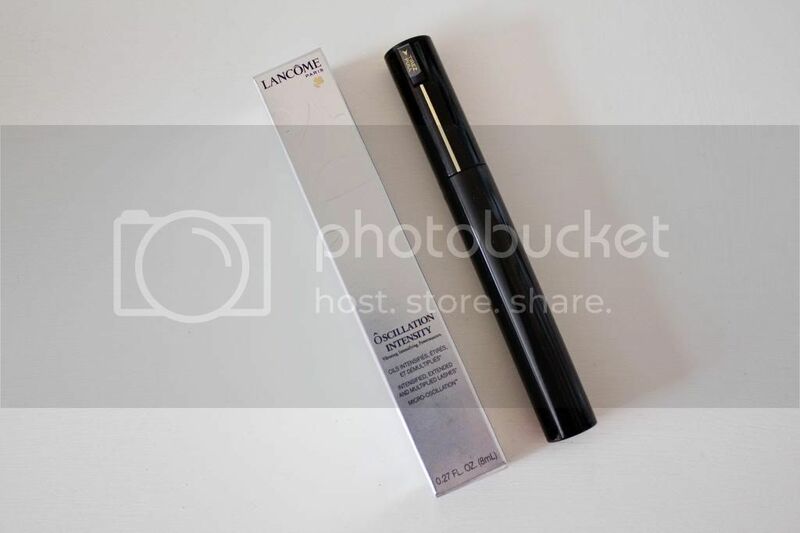 I remember one day I went to the stock room with one of the Lancome girls and she told me about this amazing new mascara being released in a couple of months that vibrated and separated your lashes. Oh yeah, it vibrates! I forgot to mention that part! So when it was released on the counter I immediately bought it, it was £28 which to me felt like a lot considering I wasn’t that into make-up. However it was love at first use. Basically you press a button on the end of the wand that vibrates the brush to separate your lashes as you coat them in mascara. Quite a gimmicky concept but I have never to this day found a mascara that matches up. My lashes never look longer than when I use this mascara, or more separated and just perfect for how I want them. Incredibly sadly for me, it has been discontinued (sob, sob, this took me a while to get over!). However I did find that they still stock them in America maybe? I managed to pick one up when I went to New York in June at Sephora (cue happy dance), so I don’t know if it is just in the UK or Europe that it has been discontinued. I need to find somewhere to buy them over here in the UK because it might be slightly excessive to go to America every time I need a new mascara (only slightly) haha. 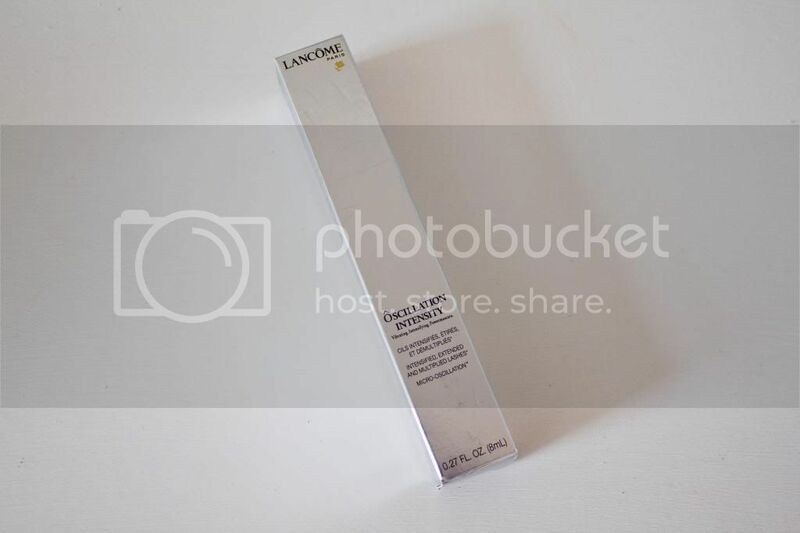 Get it back on your counters please Lancome!